According to reports from an insider with a track record, Resident Evil is on track to become “almost annual for the next few years”. By Capcom’s own admission, a remake for Resident Evil 3 is something that they would be remiss not to consider if Resident Evil 2 proved to be successful- and it has proven to be successful. It received widespread overwhelming acclaim upon launch, and has been selling very well as well. Reports and speculation about the future of the Resident Evil franchise have been circulating quite a bit too. 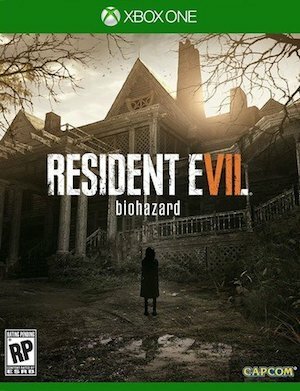 Now, known insider AestheticGamer (also known as Dusk Golem), who has leaked credible information related to Resident Evil in the past – about Resident Evil 7, the Resident Evil 2 demo, and Resident Evil 2 itself – has posted some interesting information on his Twitter page, talking about what fans can expect to see from Capcom’s survival horror franchise in the coming years. Supposedly, Resident Evil is going to see much more frequent releases from here on out, becoming unofficially “almost annual” for the next few years. Resident Evil 8, AestheticGamer claims, was internally delayed by Capcom, who have instead decided to hold back its release so that it can launch on next gen consoles instead. That said, they currently have other irons in the fire- more specifically, Resident Evil 3 Remake. He goes on to mention that Resident Evil 3’s remake is “not what a lot of people are probably going to expect”. 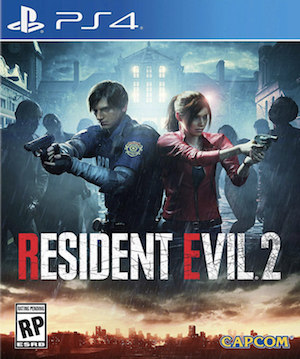 Apparently, it’s not being developed by the same team that made Resident Evil 2, and is in fact not even being handled internally by Capcom’s internal Division 1. He calls the team developing the remake “very interesting”, and also mentions that it’s going to release “a lot sooner than people probably are expecting”. As always, it’s best to take any unverified and unconfirmed reports with a grain of salt- but a remake for Resident Evil 3 is something that is in high demand, and Capcom would be wise to cash in on that. Hopefully we hear something official on that front not long from now. In the meantime, read this editorial on what we believe Resident Evil 3 Remake and Resident Evil 8 could and should do whenever they come out.